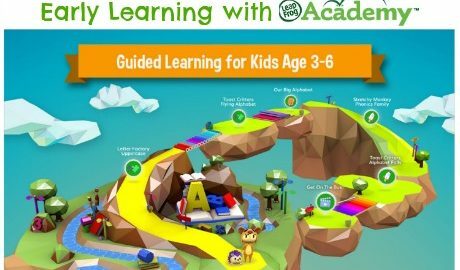 Whether you’re sending your kids back to school, are trying to give them a head start on learning, or are looking for a tool to supplement their education, LeapFrog Academy is one you should definitely consider. 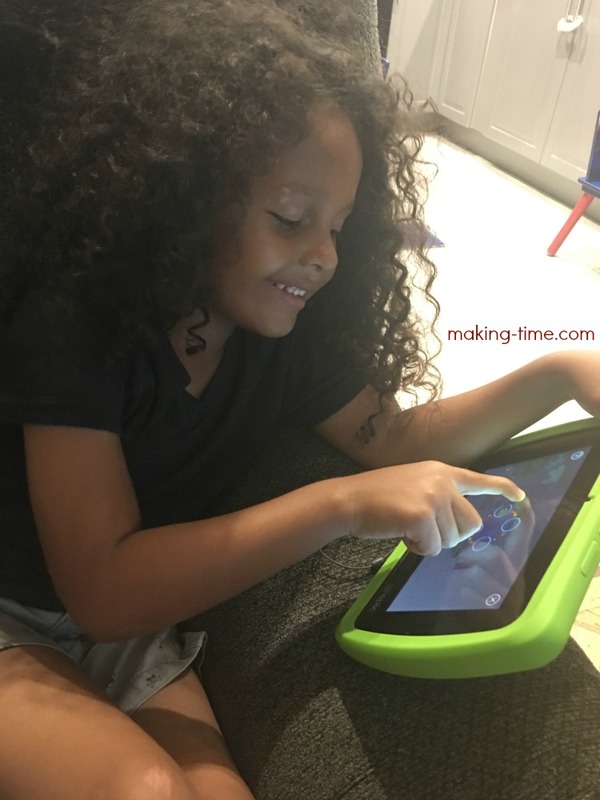 I’ve tried my fair share of educational tools for young kids and LeapFrog Academy has quickly become my go-to. My son has been working with LeapFrog Academy for a few weeks now and it’s safe to say he’s a big fan too. As if we couldn’t get enough of everything LeapFrog already has to offer, we now have something to add to the list. And this one is pretty epic. 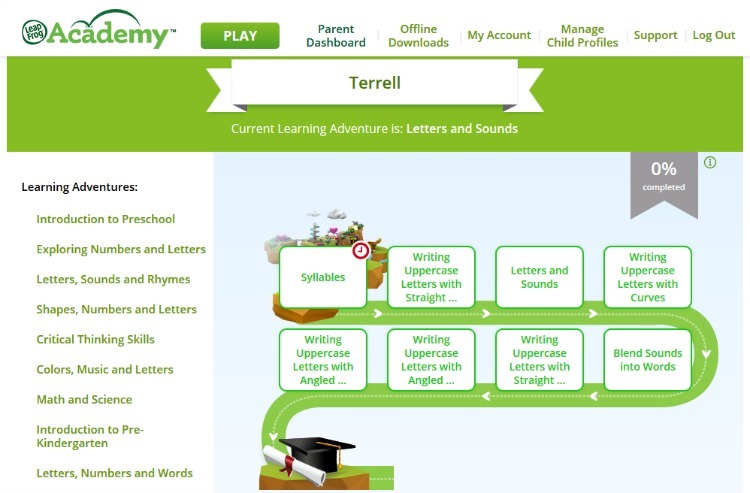 LeapFrog Academy is a monthly learning subscription designed for kids ages 3-6. 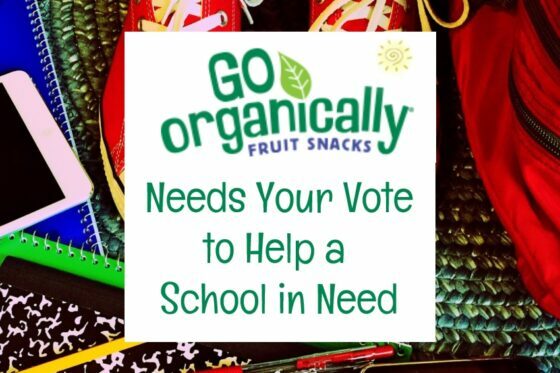 It’s an interactive program that guides them through preschool, pre-K, and kindergarten activities, where they’ll not only learn school related topics, but life skills as well. Core skills include reading and writing, math, problem solving, science and the world, creativity, feelings and health. With over 1,000 activities including books, games, puzzles, videos, music, and art, there’s a possibility your child won’t want to leave their Learning Adventure. 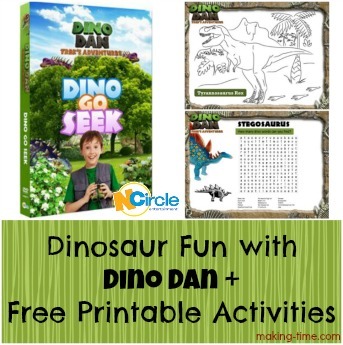 The activities themselves are pretty fun and along the adventure your child will earn bonus opportunities and rewards as motivation to continue. 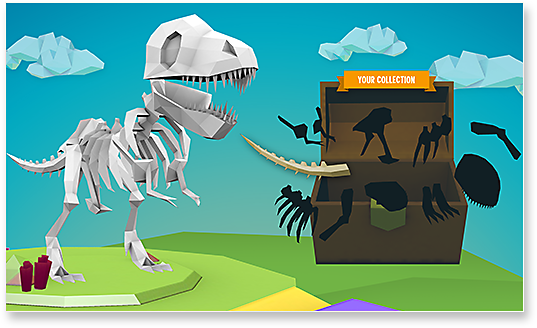 Some rewards include accessories to change their avatar appearance and collection pieces to build all kinds of fun stuff (castles, dinosaurs, etc.) When asked to step away from the program, my son has said many times, “But mom, I have to get a reward.” He’d play and learn all day if the device didn’t need charging. And speaking of, device compatibility happens to be one of my favorite features. 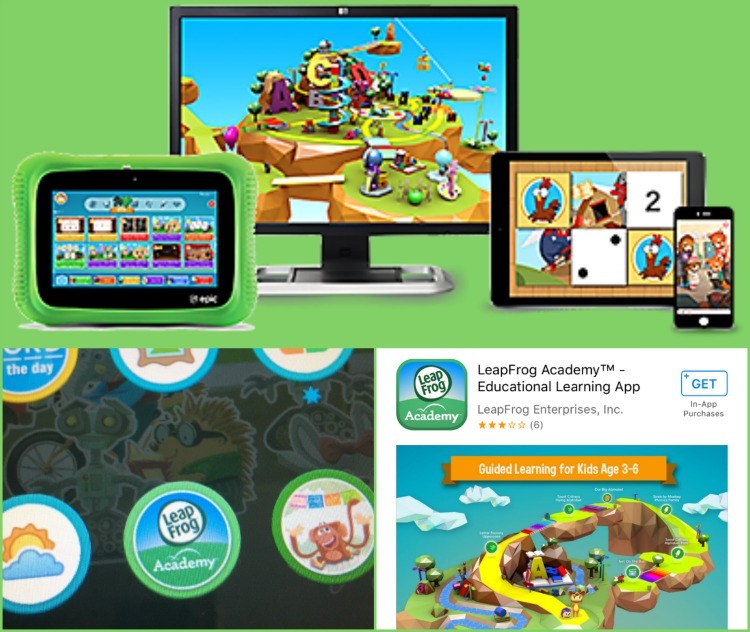 In the past you’ve always been required to use a LeapFrog product for anything LeapFrog related, but LeapFrog Academy is available on the computer (both Windows and macOS), iOS and Android devices (tablets and phones), as well as LeapFrog Epic and Epic Academy Edition. My son started out on my Windows computer and after discovering the LeapFrog Academy app automatically uploads to the Epic after it’s added to your LeapFrog account, he quickly switched over to the Epic. 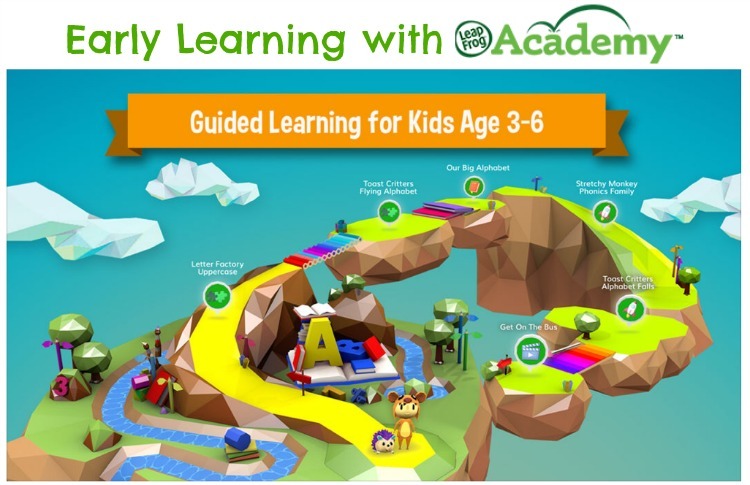 If you purchase the Epic Academy Edition, the LeapFrog Academy app is already installed. But can we rejoice for a minute that it’s available on iOS and Android devices?! If you don’t already own a LeapFrog Epic tablet, there’s no need to go out and get one. Just download the app on your existing device and you’re all set. And wait, it gets even better! And you may want to sit down for this. —– LeapFrog Academy does NOT require Wi-Fi. Well, at least not all features. Woohoo! Road trips and airplane rides, here we come! 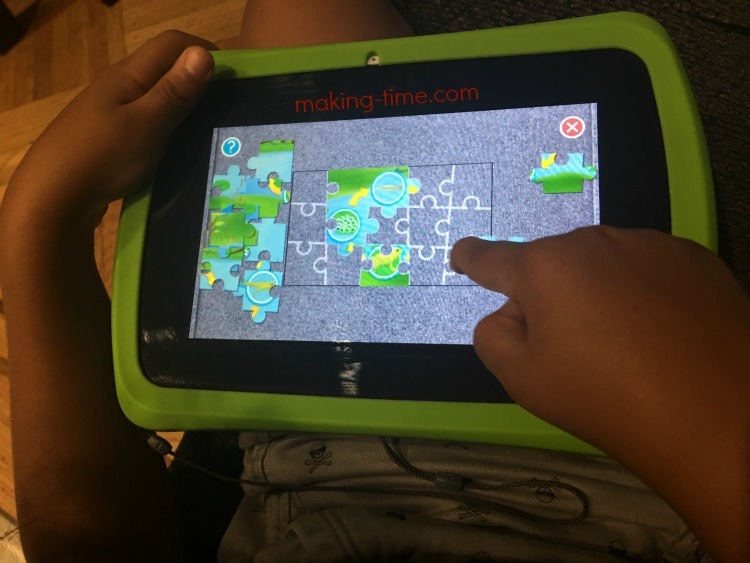 To clarify a little, not every feature of LeapFrog Academy works offline, but as your child is going through their Learning Adventure they have the ability to choose their favorite activities (games, books) and make them favorites. If ever in an offline situation, those games and books identified as favorites (up to 24) will be available for use without a Wi-Fi connection. In true LeapFrog fashion, you also have the ability to track your child’s progress. Just sign into the Parent Dashboard where you can choose and change your child’s Learning Adventure, see what your child has completed, along with their score and what they learned in the activity, and this is also where you manage the account and your child’s profile. 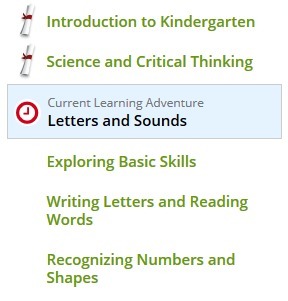 These are the Learning Adventures my son has already completed and it also shows me which adventure he’s working on now. I can click on any of these he’s completed to check his scores. This is one of the activities my son has already completed. If I want him to go back and try it again, I can adjust his Learning Adventure so he can do that. This is the Learning Adventure currently being worked on. I can see that my son is just starting this one and hasn’t completed any activities yet, but I know the types of activities he’ll be working on. 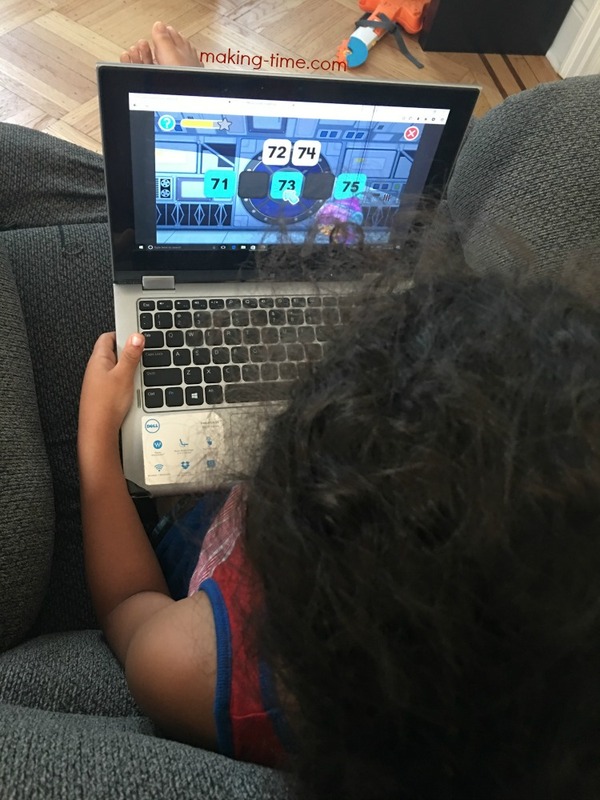 In just the few weeks my son has been using LeapFrog Academy, he has really been surprising me. Since he’s starting kindergarten next week, I started him with the Introduction to Kindergarten adventure, which he’s already completed and has moved on to other things. Yesterday he was telling me about the body’s intestines, and lungs, and the skull and brain, and biceps, and ribs, and heart, and oh. my. goodness. The boy is only 5 years old! I’ve overheard him doing multiple “Human Body” activities the past few weeks, each one a little different than the last, and he was really taking away some info from them. I’ve also seen him doing alphabet, counting, math, feelings, expressions, and life cycle activities. Many of which I’m sure I’d have a hard time teaching myself. I can’t wait to see what else LeapFrog Academy throws at him and for my toddler to get to an age where she can start using it too. Ready to leap into learning? Sign up today for a free 1 month trial. 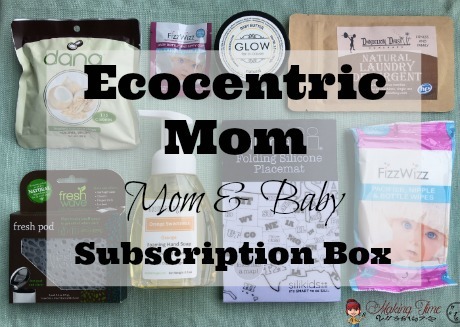 The subscription is $7.99/mth after that and if you decide you want to cancel, you can do so at any time. And by the way, I’m sure many of you have more than one child who would love to use LeapFrog Academy. 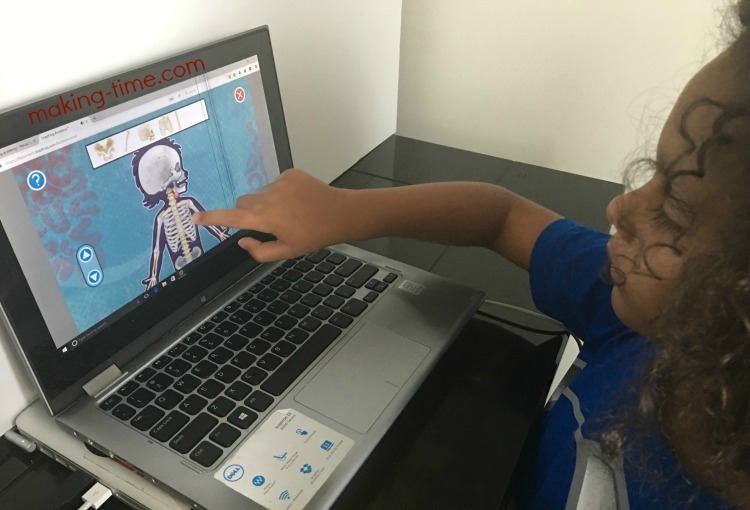 One subscription allows up to 5 child profiles to be created! 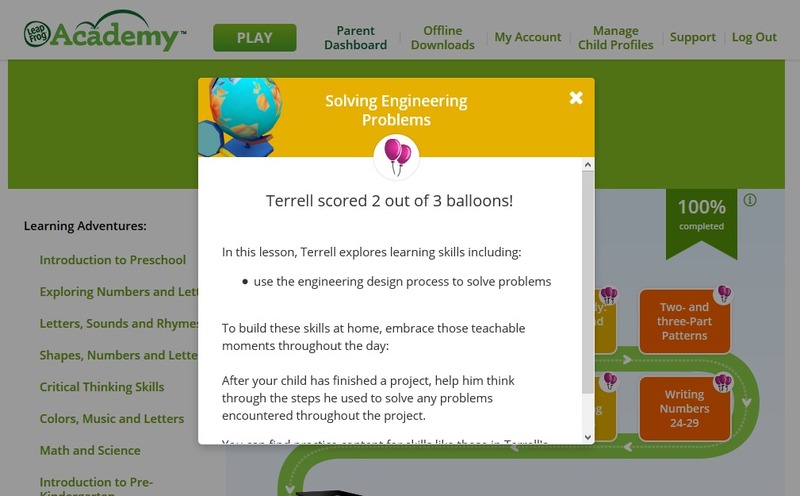 What is your favorite feature of LeapFrog Academy? LeapFrog is really great for children! I love that it has over 1,000 activities. The Learning Academy look super fun! We love everything about LeapFrog, always impressive!